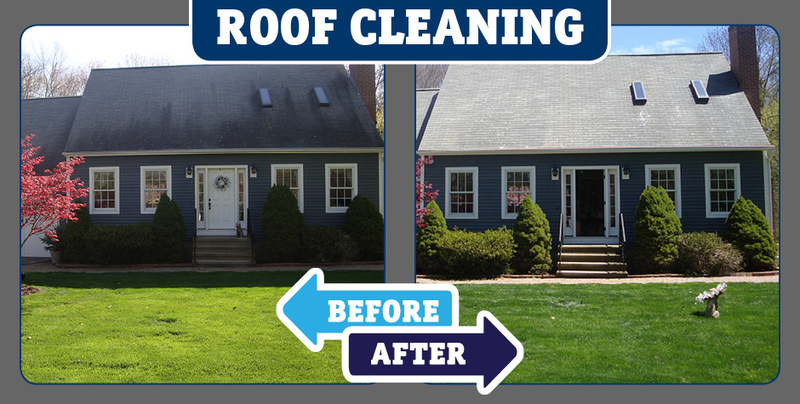 American Safe Wash is a trusted cleaning services company located in Old Saybrook, CT. We offer a complete line of house cleaning services that keep homes and commercial establishes squeaky clean. 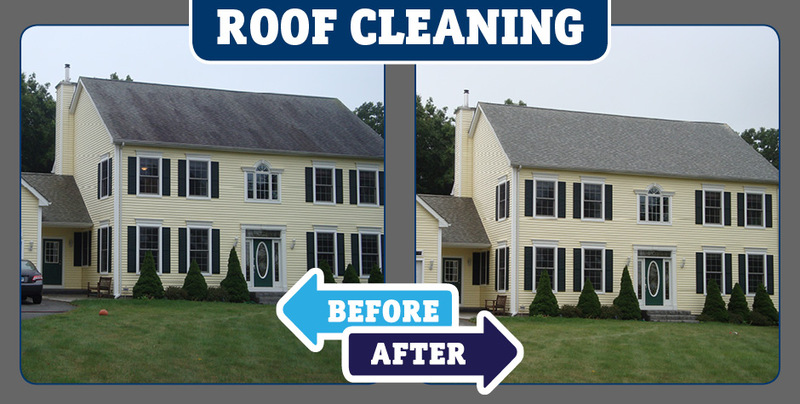 We don’t just make your area shine; we also address the root of the problem for lasting results. 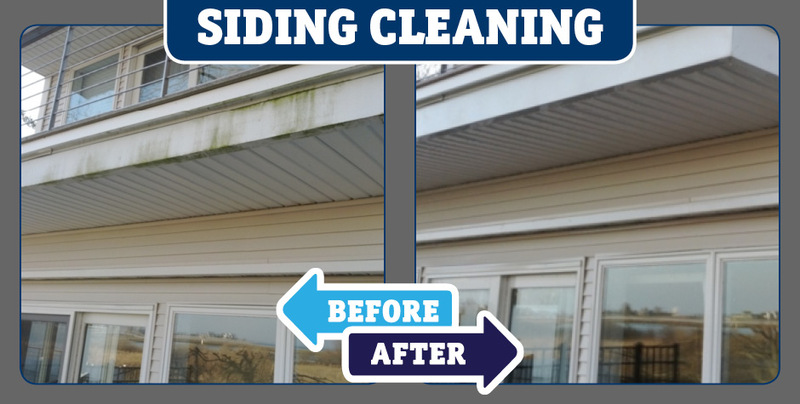 Our goal is to provide complete services and prevent potential cleaning hiccups in the future. 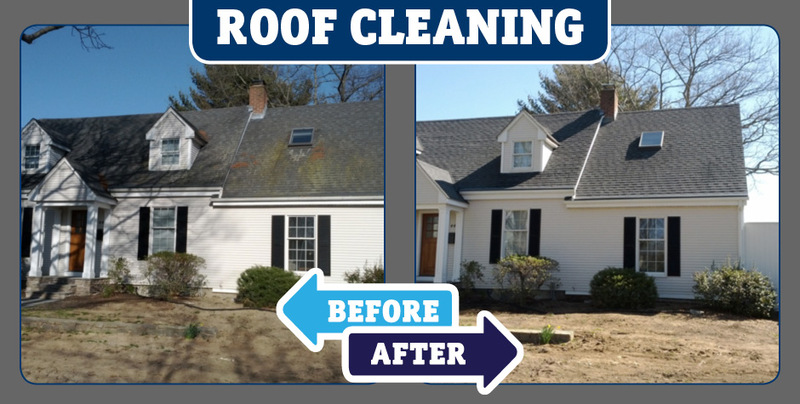 We aim to exceed our clients’ expectation of our house cleaning in Connecticut. 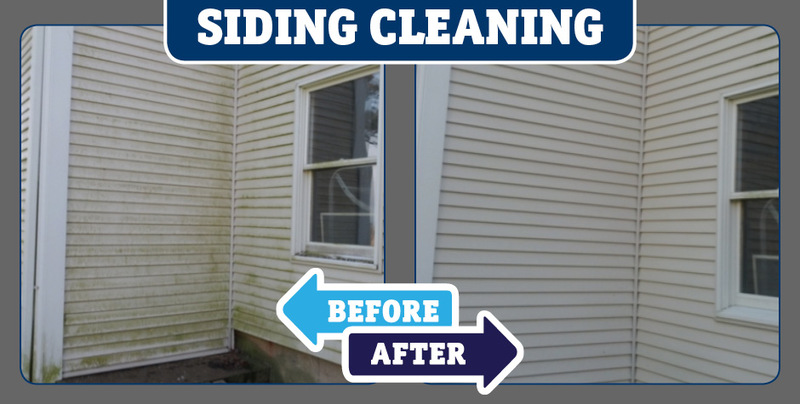 Our team cleans every nook and corner of your home or commercial establishment. Once we’re done with that, we’ll leave you with a sanitary environment that requires only simple maintenance afterward. 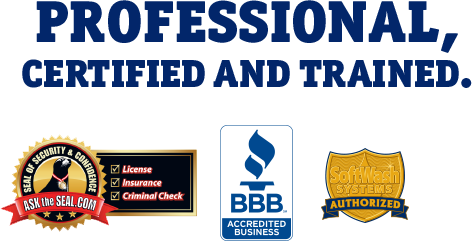 The American Safe Wash team does its best to see to your cleaning needs whenever, wherever. We understand that work schedules are subject to change. Whether you need a weekly, monthly, or occasional cleaning, trust that we can work around your schedule. It’s the people that make a difference. We take pride in having a staff who shares our commitment to 100 percent client satisfaction. 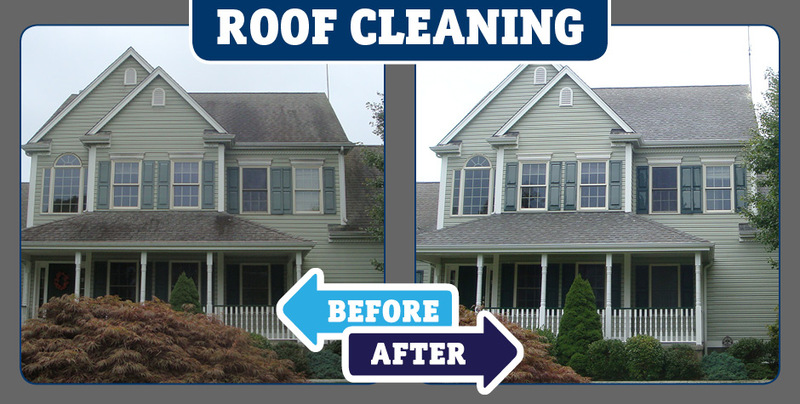 Our cleaners have been thoroughly trained to clean homes and commercial establishments to your specific needs. Rest assured, each member of our staff is a trained cleaning professional who values your trust. We take a proactive approach with each service. Our goal is to build a successful relationship with all of our clients. We achieve this by establishing open lines of communication for easy interaction during the cleaning process. Doing so allows us to provide the quickest possible solution in case of any difficulties. 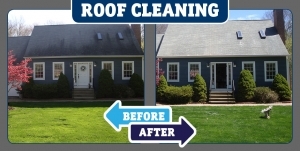 If you are looking for the services of a cleaning company in Connecticut, look no further. Call us today. but treats the problem at its source for lasting results!